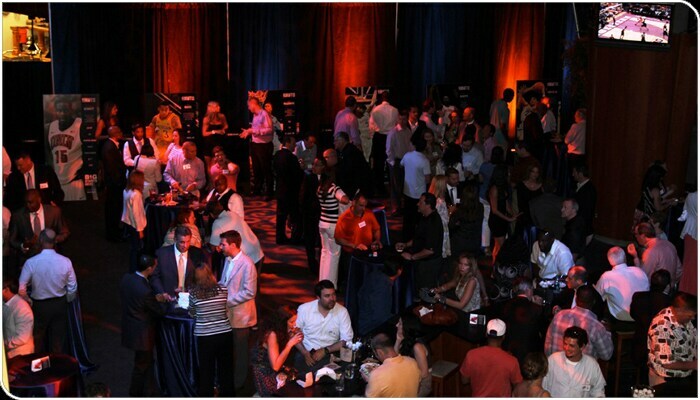 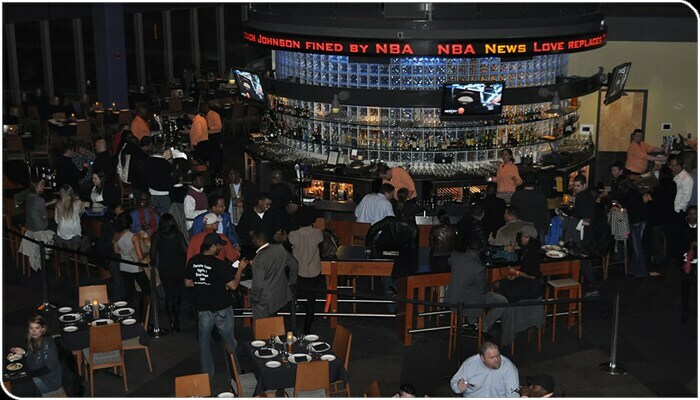 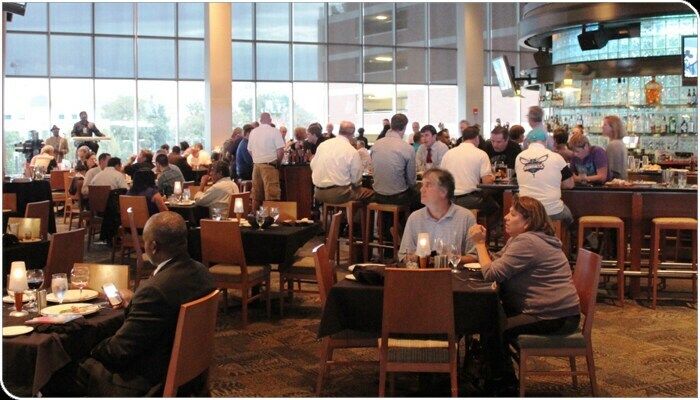 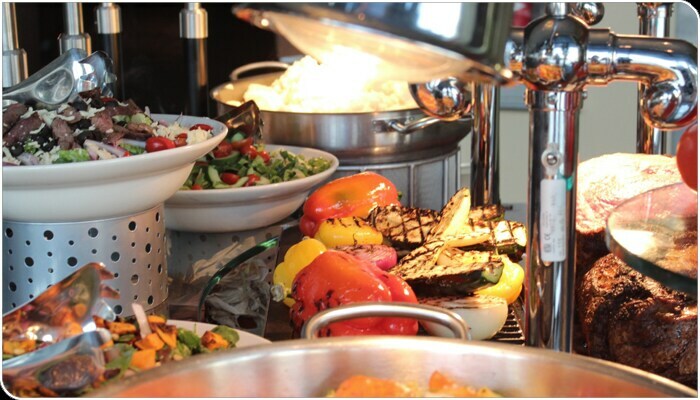 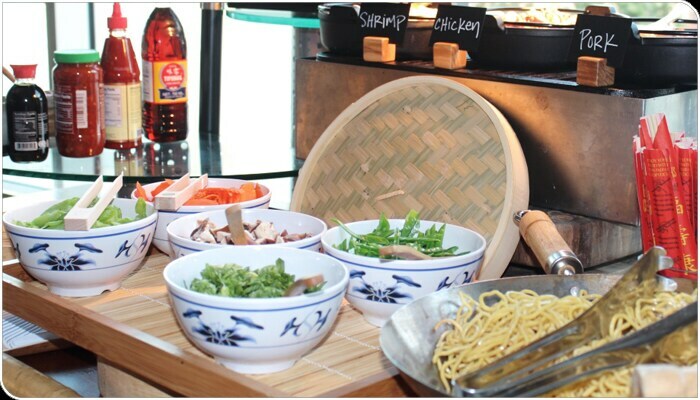 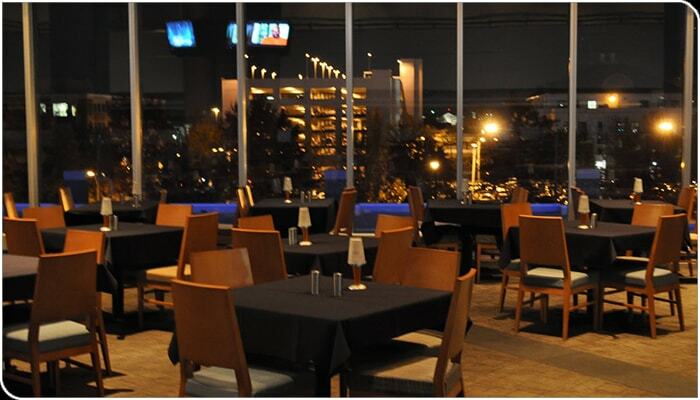 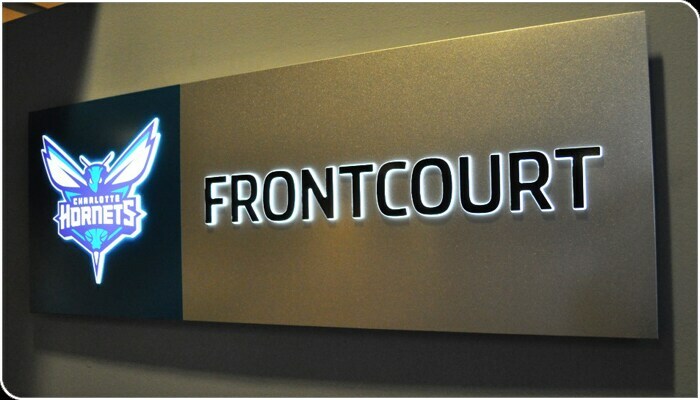 The FrontCourt Club is the arena’s fine-dining restaurant available to all Premium and Luxury ticket holders. 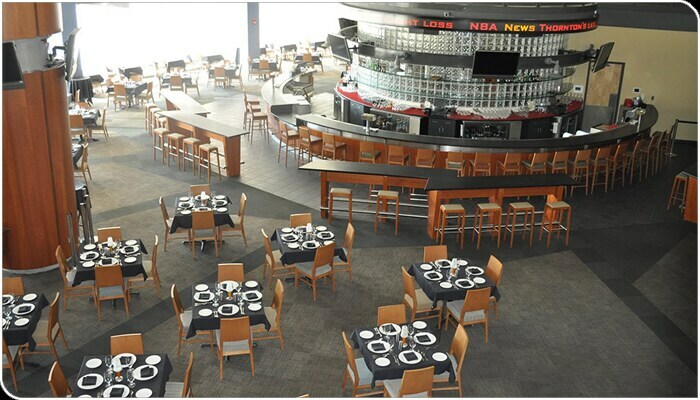 With seating for 200 guests, the FrontCourt Club features a Chef’s Table-style menu offering various types of cuisine from around the world. 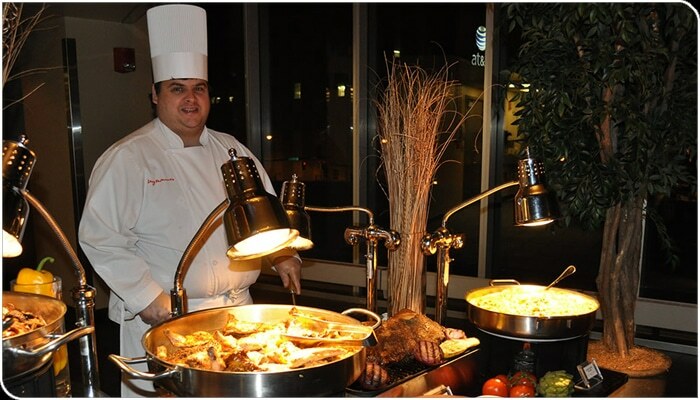 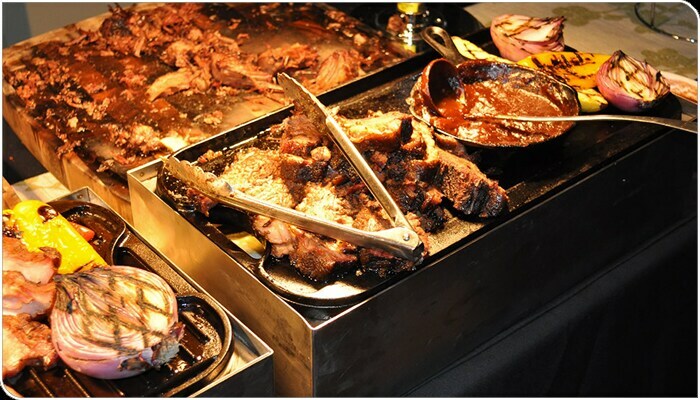 The menu changes for each event and features contemporary American fare, Spanish, Italian, French Bistro, or seasonal and regional tastes such as our signature "Farm to Fork" table or "Southern Barbecue."